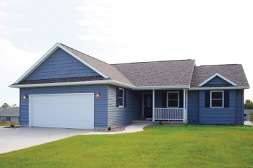 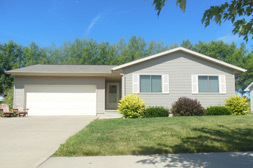 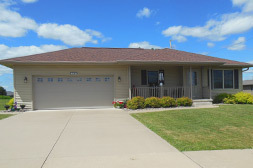 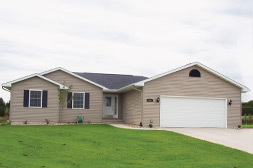 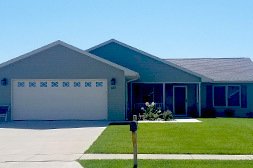 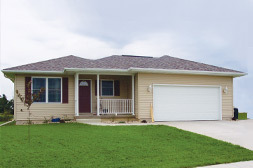 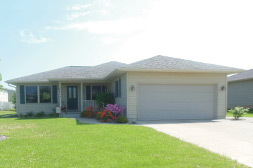 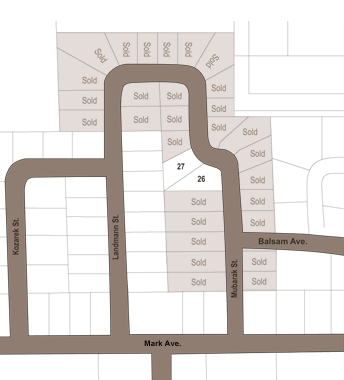 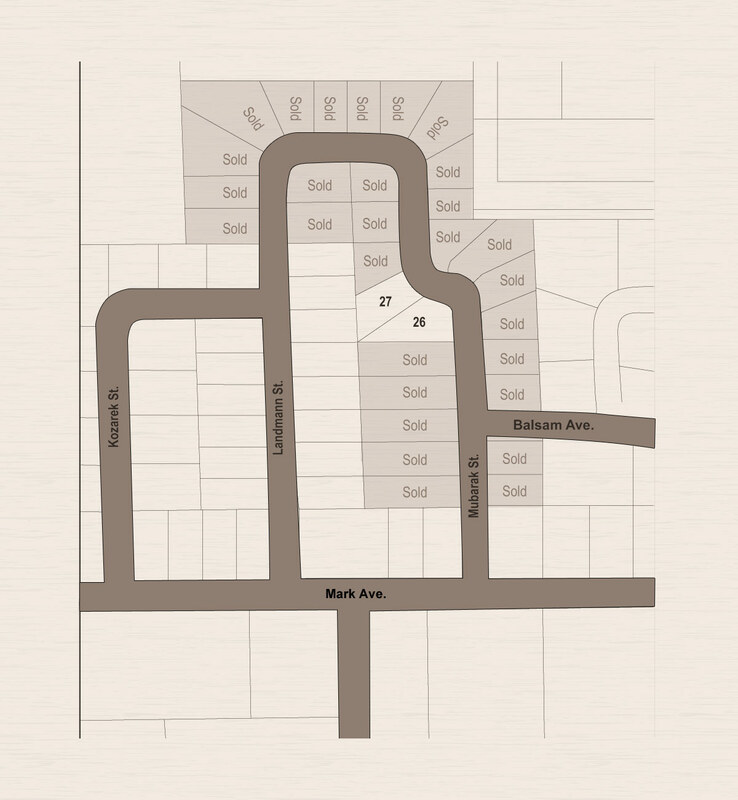 Located on the north side of Tomah, Hillcrest offers prebuilt homes, or empty lots to build your own custom home. 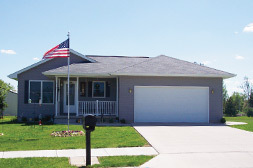 This charming and affordable neighborhood is located within 1/2 mile of schools, churches, shopping, and restaurants. 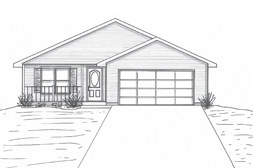 Prices to build your home start in the $190,000 range.